Solar Eclipse at Bishop Edens! 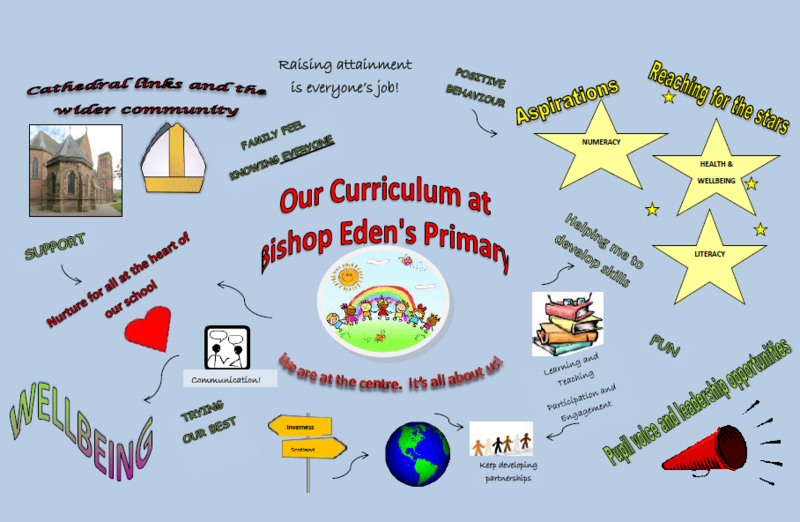 Remember we have a Parent Council meeting today at 3.30pm. Coffee and cake on offer! !